Join us for a regular get-together with our friends and partners. At DONUTS we discuss the design and development of our peer based support, looking at how these services are run and what we could do to improve them. 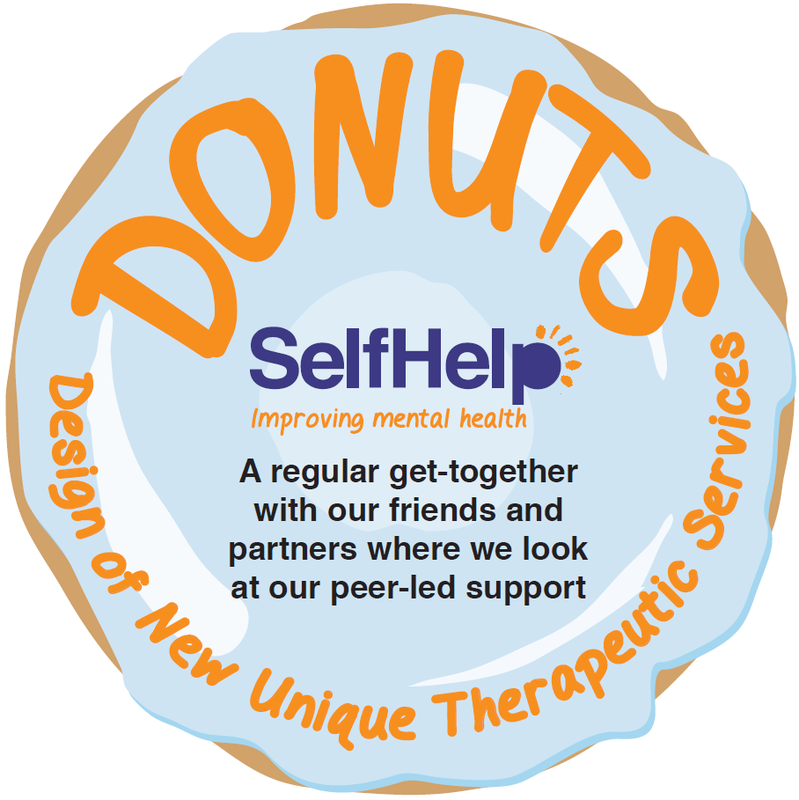 We thought our previous name, ‘Co-production Group’, was too formal,so we decided to introduce DONUTS – ‘Design Of New Unique Therapeutic Services’. Also, it’s an excuse for us to treat all of our guests to some delicious donuts, provided at every get together! or call our Peer Support team on 0161 226 3871.